How are Puppies Cared for? Why should I buy from a licensed breeder? 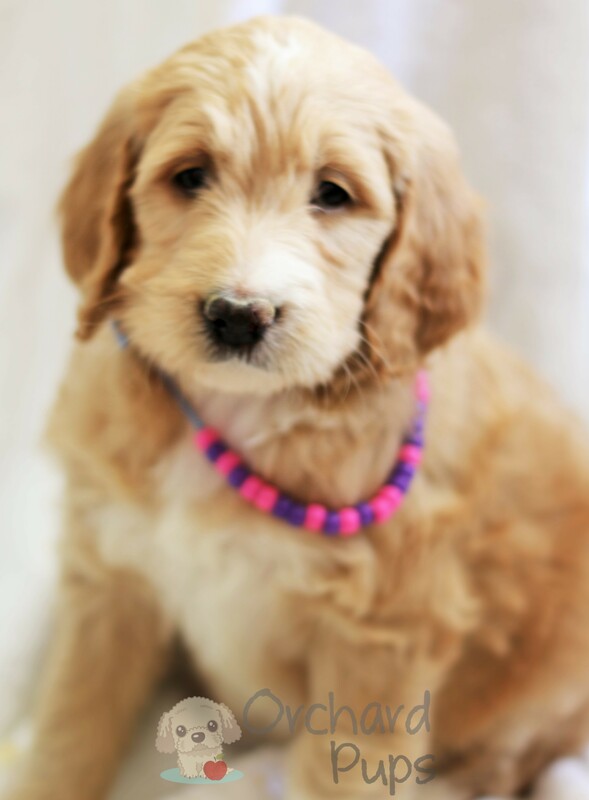 OrchardPups is NYS licensed, inspected, and fully in compliance to care for and place puppies. We concentrate on making proper matches with waiting families. We are not breeders. Our pups are raised with the highest standards that we must approve. Local breeders that are family run and cared for. All my pups have veterinarian approval and examination before they can be sold. OrchardPups has been working closely with breeders to ensure sound breeding bloodlines. OrchardPups stay with their mother the first eight weeks of their life, the puppies mom nurse the entire litter. Moms and puppies enjoy a A/C environment with heat, free of distractions that could be upsetting. We strive to have standards above the state requirements: we provide the highest quality of food, fresh water, health care, grooming, engagement, socialization and love to all our puppies, moms & dads. Our nursery has been open to local officials to show the example of a healthy environment that others should strive for. My home is the location of my nursery all are welcome to come and tour my entire property to include peeking in the nursery to view the cleanliness and beautiful home our pups are raised in. We have a large yard you can spend time with the pups and watch them play. We only work with breeders who exceed all requirements for dogs’ health and living conditions, who allow in-person observation and assessment of the conditions of their property, and who maintain compliant inspection ratings. 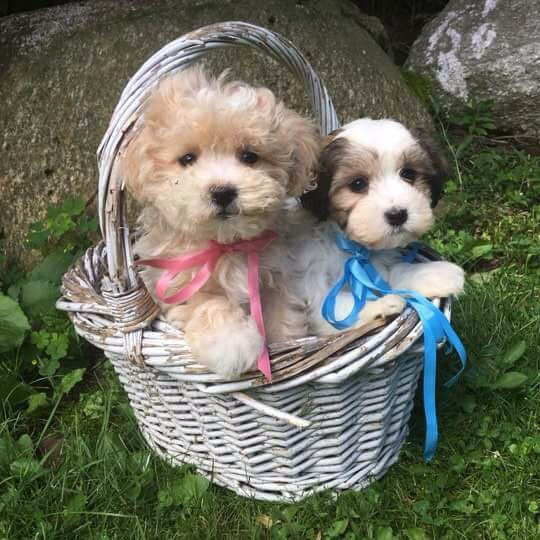 • Upon failure of a breeder to meet these standards, Orchard Pups will no longer work with them. Is there support after my puppy arrives at home? How do we get the puppy? The amount of time that a purchaser has to make a claim ranges anywhere from 7 to 21 days for illness and disease and 10 days to 2 years for congenital or hereditary conditions. 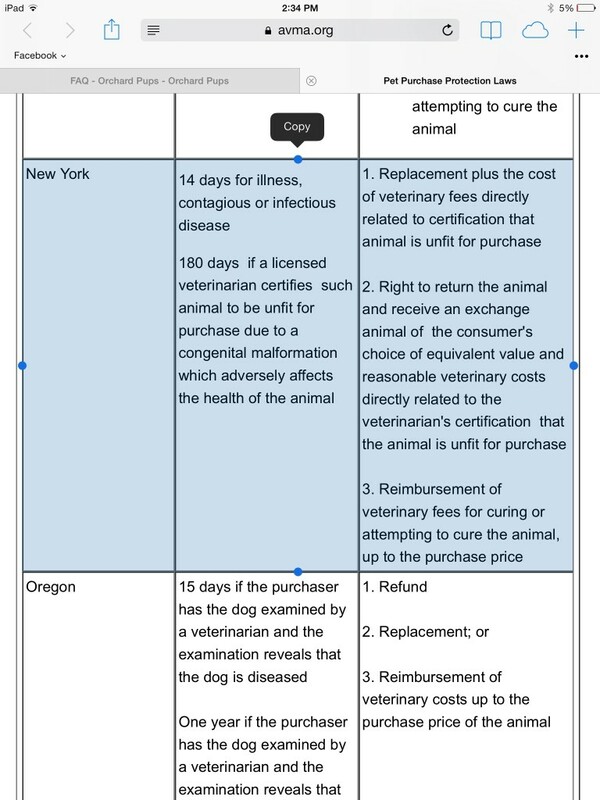 Common remedies include replacement of the animal, a refund of the purchase price, and/or reimbursement of veterinary expenses, generally up to the purchase price of the animal. Occasionally a special needs puppy become available. These special placements will be matched first with experienced families. That are fully informed, given veterinarian exam reports and also 14 days to return the pup if they feel they can’t manage the care. Note that state consumer protection and law enforcement agencies have the authority to interpret and enforce provisions of state pet purchase protection laws. If you have a question about how a particular state pet purchase protection law applies to individual circumstances, please contact that state agency. CLICK HERE for more information. Do you ever have special needs puppies? Every now and then a special puppy is born with unique needs . They have a special purpose and in time a special family comes forward making a perfect match. It’s amazing to see how the family and the new puppy bond together and bring joy to the home. Normally the “not perfect puppy ” is not the first pick. It takes a family that will accept an unknown future of happiness and sadness, a family that understands it may not always be easy. The special needs puppy has a spirt to keep up with the rest of its siblings . But, when given a chance grows into a beautiful family pet, many lives change. For a breeder seeing a special needs puppy born with a shorter leg, or a shorter life expectancy due to heart issues or a not so perfect over all condition is a heart breaking decision . Who will want a puppy such as this? Will a not perfect puppy bring on the burden of shame of bad breeding, financial strain? Would it be easier to just do ask the vet to administer end of life care? Much consideration is taken when we offer a special needs placement . Orchard Pups must be clear to families this puppy is not perfect . Pre- Placement exams are given and provided . A trial period is also extended to families of 14 days. This is to insure a puppy is not being forced on a family that has good intentions but really can’t manage the responsibility . First consideration is given to experienced families that can provide the unique needs, care and home environment . In the past 6 years we have had 3 special needs puppies available. Two had a leg issue and one had a bad level 4 heart murmur . Where did they end up? Our little heart puppy started with a family with young children. I can only imagine as a parent to think you brought your family a puppy that may die or not wake up in the morning and your young child sees this. It’s a very upsetting decision . Again financial strain of the unknown, getting attached knowing it won’t be a good end . This family considered all the options with their vet and it was in the best interest to return the puppy to us . Now what? Did we simply give up ? Nope, within two days a qualified family with older kids from Buffalo, NY came to visit . They originally came to pick from four beautiful active pups and were close to a decision. The father was a respected cardiologist and knew immediately upon meeting the last little pup it was meant to be . He understood quality of life care and wanted his children to understand there’s times when you have to enjoy the moments and know when to let go. Our next placement was a little pup born with a front leg that did not develop properly. 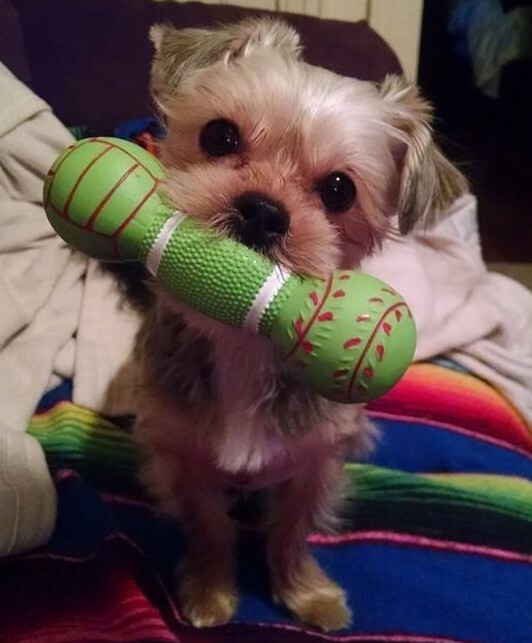 We placed the details seeking a match for this little fighter . And sure enough a family from the north with a beautiful heart came forward and treated this little one like royalty ! They had experienced sadness and really needed a bright spot in the home . In time they made adjustments to the home environment to help the puppy. They held, loved and nurtured this little sweetheart and to this day is doing wonderful . Both vets felt either a sibling playing too rough or a over caring mom cleaning the pup damaged the leg . This pup deserved a loving home , there was no reason to have the puppy put down. Again we started seeking a family . Many loved the idea, but could not imagine getting attached. Out of the blue, my family from the North reached out to me . Where they really seeking a second pup with special needs? She insisted yes, this is the one we want, we must be the family . The wait for this pup was extended, the pup needed more time with the mom to gain weight. The family waited. Then adoption day. They were so happy . Over time this pup did need the leg removed, the vet explained it was the best course when the pup was young. I have hope this puppy will continue to have a loving home and recover and thrive with its family. If I make a deposit on a puppy prior to meeting the puppy can I get it back if we are not a right fit once we meet? No, once we get your deposit we hold the puppy for you and turn away other interested parents. We will transfer your deposit to a different puppy so you do not lose your money.You can also transfer your deposit to another litter or have a friend/ family take your spot.